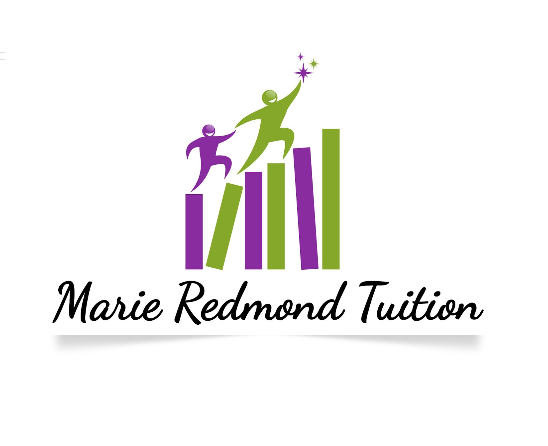 With a proven track record in preparing pupils for the 11 Plus in Slough and Buckinghamshire, Marie Redmond MEd and her team of first-class, fully qualified teachers provide specialist tuition focused on your child’s individual learning needs. The unique 11 Plus Courses at The Memorial Centre for year 4 and 5 pupils are structured to give children the confidence they need to sit and pass exams, in a friendly, stress-free environment. Courses focus on three essential areas – verbal, non-verbal and numerical reasoning. All classes are limited to eight children (half the size of most independent school classes), which means they’ll have valuable one-to-one attention with the teacher. Please visit https://www.marieredmond.co.uk/11-plus-courses, email marie@marieredmond.co.uk or call Marie on 01494 956 809.